Kyadondo East MP, Robert Kyagulanyi alias Bobi Wine’s body guard, Edward Ssebuufu popularly known as Eddy Mutwe has been charged with treason by the Gulu Magistrates Court. Also charged was Musa Ssenyange, the driver of the grader that is reported to have been used to block the President Museveni’s convoy in Arua. Mutwe was allegedly picked up by state operatives from Semakokiro Plaza in Kamwokya on August 25, days after the arrest of his boss Bobi Wine on August 14. Mutwe was locked up incommunicado in an unknown place. His lawyer, Eron Kiiza filed a habeas corpus application on August 30. A habeas corpus is an application filed seeking the production in court of an arrested person so the suspect can answer to charges if any. Justice Musa Sekaana directed security agencies to produce Mutwe in court on September 4 and justify why he was being detained. 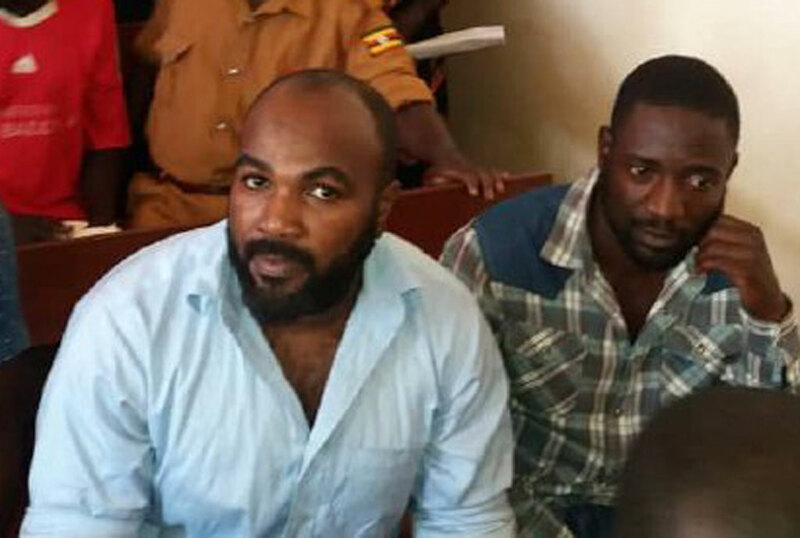 Eddie Mutwe appeared before court on Tuesday on charges related to treason and chaos that happened in Arua Municipality during the by-election. He has been remanded to Gulu Central prison. He will appear before court on October 1st along with 33 other c0-accused who are on remand at Gulu Central prison.